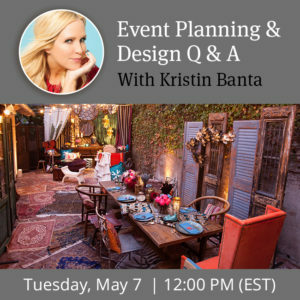 We have two exclusive and highly informative webinars on the schedule this month for event professionals! 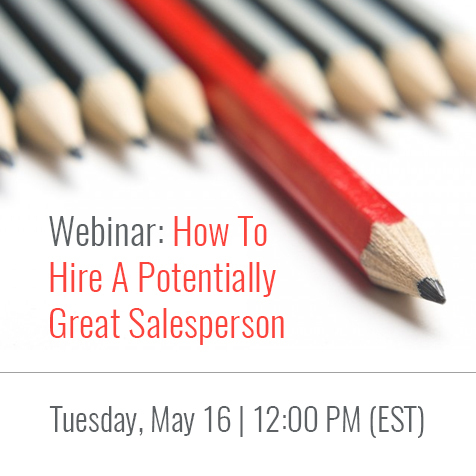 On May 16, join Meryl Snow to learn how to hire a potentially great salesperson! Do you have a good system for vetting potential candidates to fill an open sales position? Do you ask the right questions, interpret their potential, and know they will fit into your company culture before you offer them a job? In this webinar with Meryl Snow, learn key factors you can use to evaluate a potential candidate and increase your chances of making the perfect hire the first time. 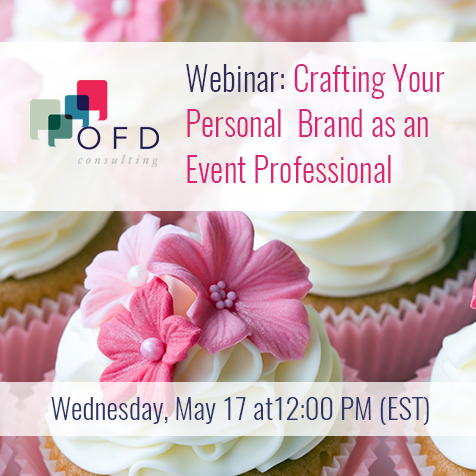 On May 17, join Meghan Ely of OFD Consulting to learn how to craft your personal brand as an event professional. Personal brands act as a way to identify yourself and what you value in a way that tells people you’re an expert in a certain area. 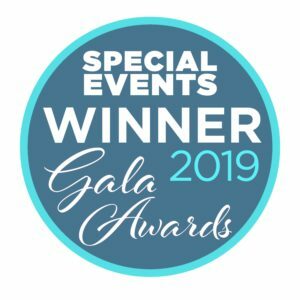 Whether you’re a business owner or building the corporate ladder, developing a strong personal brand can help you build your reputation as a thought leader in your niche. 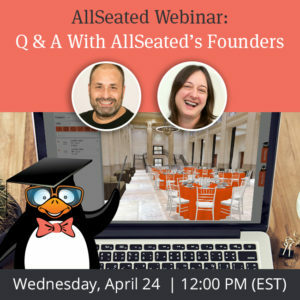 For a full listing of AllSeated’s upcoming webinar, click here!